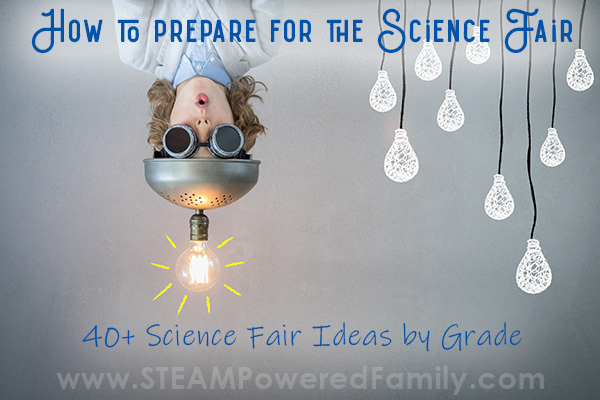 STEAM Powered Family ~ Embracing Science, Technology, Engineering, Arts and Math in education. 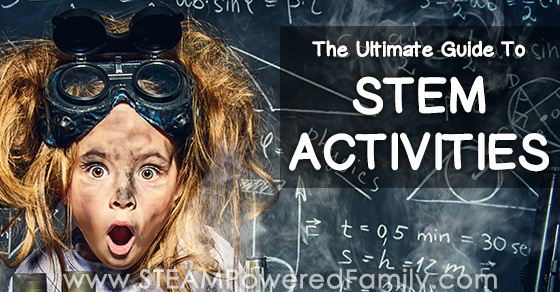 Ultimate Guide to STEM Activities – With over 100 activity ideas! Earth Day is April 22. 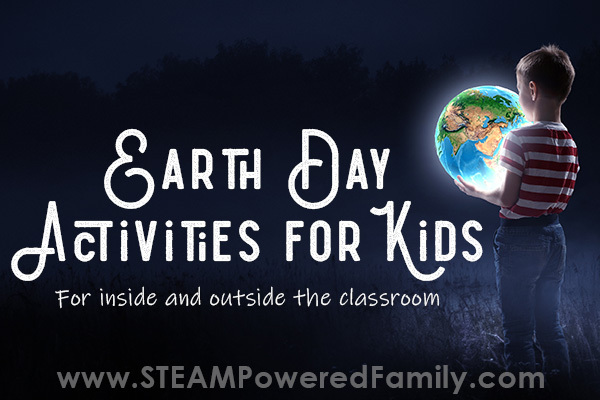 Celebrate, educate and make positive change with these innovative Earth Day Activities for Kids in elementary to high school. 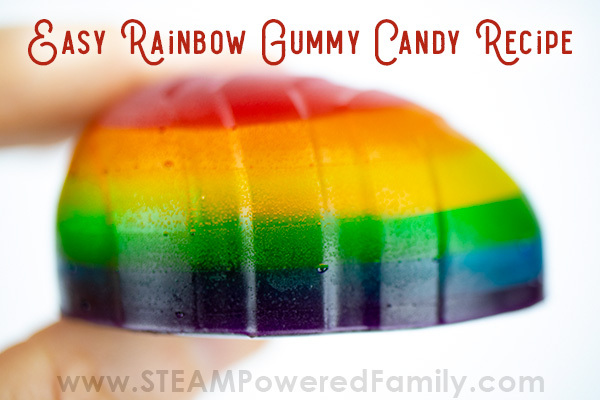 Dragon’s Egg Rainbow Homemade Gummies – Gorgeous, delicious and so easy to make! 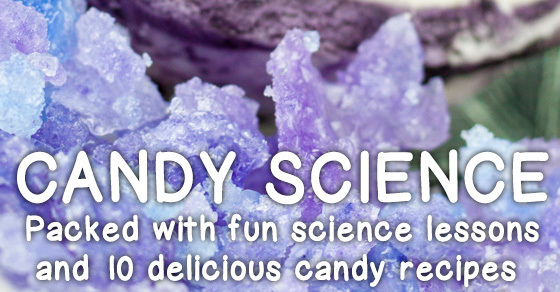 Gummy candy making is great for exploring polymers in a tasty science lesson with your kids. This is the perfect project for all the dragon lovers! 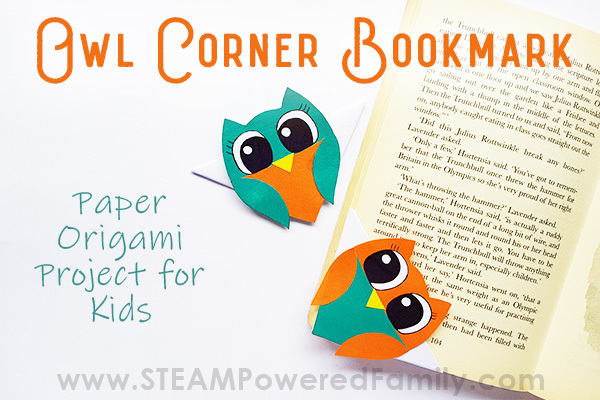 An easy and fun DIY owl corner bookmark project for kids. Customize with your own special colours and designs so every owl is as special as your reader. This simple origami project includes a free printable, and is a great way to inspire young readers. 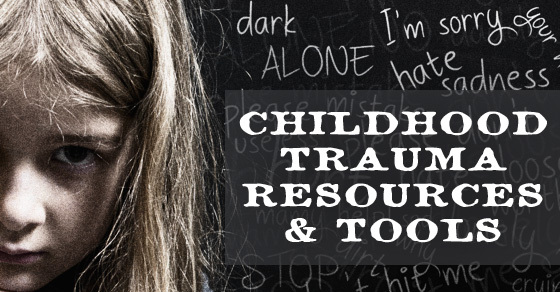 Do this project at school, home, library or after school programs. 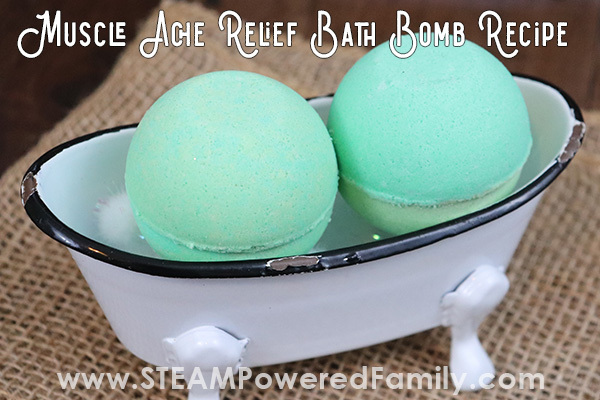 Play hard, work hard, then relax and ease all those aches with these soothing and calming, ache relieving, bath bombs you can easily make yourself. A simple DIY Bath Bomb Recipe that is perfect for relieving the pain from growing pains, muscle aches and even when you are just feeling a little run down. 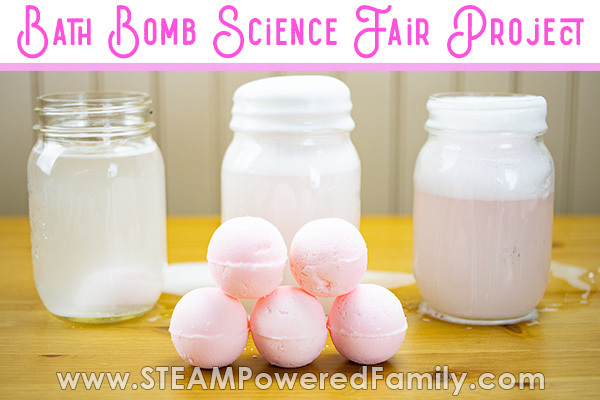 Explore how water temperature affects the eruption and fizz of homemade bath bombs in this fascinating bath bomb science fair project. 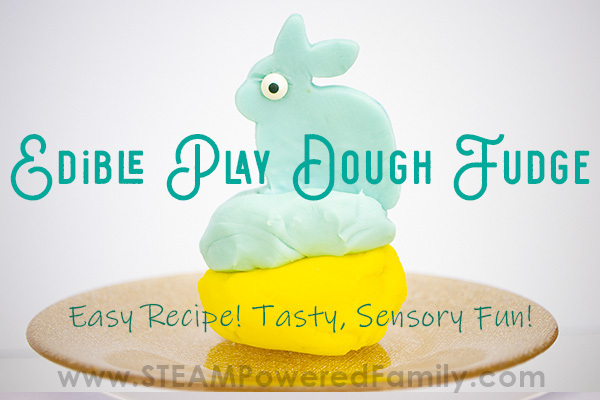 All the steps are included plus an easy bath bomb recipe. 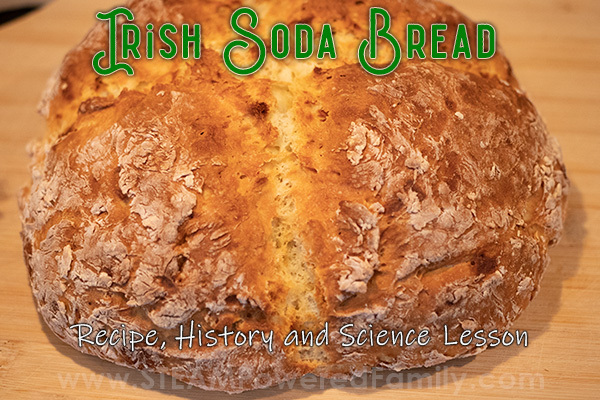 Kids will love the excitement and spectacular results of this science fair project. 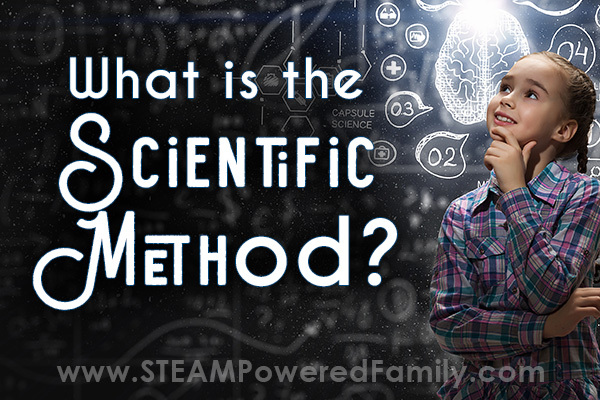 Make bath time, science time!